A post online went viral in South Korea after a Korean girl told the story how she experienced a real life Korean music video. 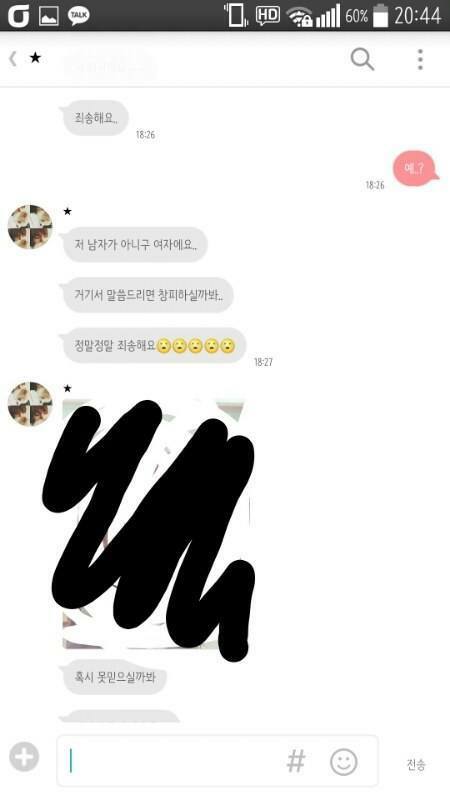 On August 31st, a Korean girl shared a post titled “I had a ‘Um Oh Ah Yeah’ happen to me in real life,” that went viral with more than 130,000 views in under one day. The title was posted after MAMAMOO’s “Um Oh Ah Yeah” track after the music video was almost similar to the encounter she detailed online. Check out her fully translated story below! “I was heading to my aunt’s house alone waiting for the subway and I noticed a guy next to me and my god he was the best looking guy I had ever seen. He looks kind of like SHINee’s Jonghyun? and he was around 175? 176.. 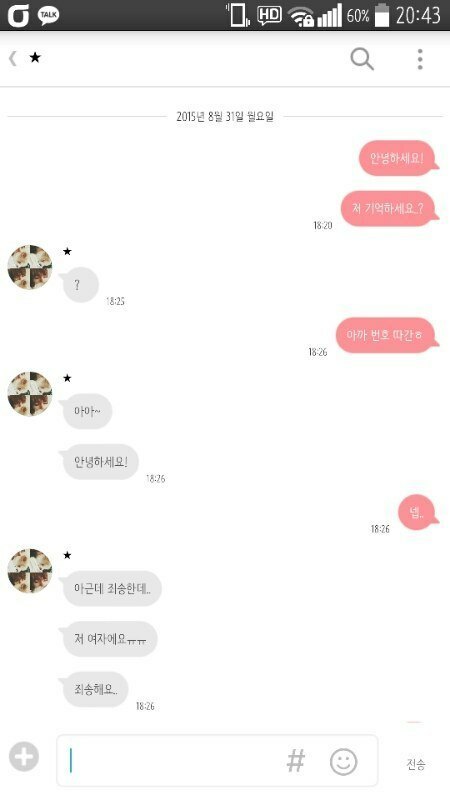 So I worked up the guts to ask him for his number..and his friends were snickering when I got his number so I thought maybe the way I asked for the number was funny…..
“He” was a girl ㅋㅋㅋㅋㅋㅋㅋㅋㅋㅋㅋㅋㅋㅋㅋㅋ F***ㅋㅋㅋㅋㅋㅋㅋㅋㅋㅋㅋ sigh….. Handsome Girl:I’m..sorry I’m actually a girl…I’m really sorry. 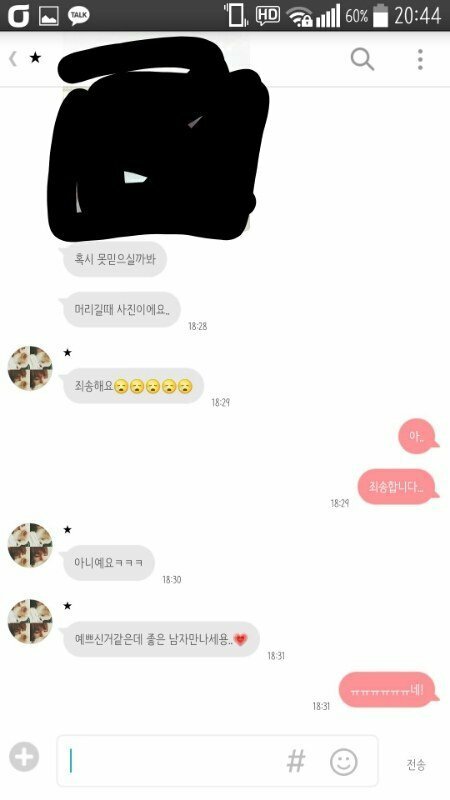 Handsome Girl: I’m not a guy…I was worried you might get embarrassed if I told you on the spot…I’m really really sorry ㅠㅠㅠㅠㅠㅠㅠ (Picture) This is in case you might think I’m lying. [+ 84, – 2] This is giving me goosebumps…..